José Margarit joined Alhambra in 1970. 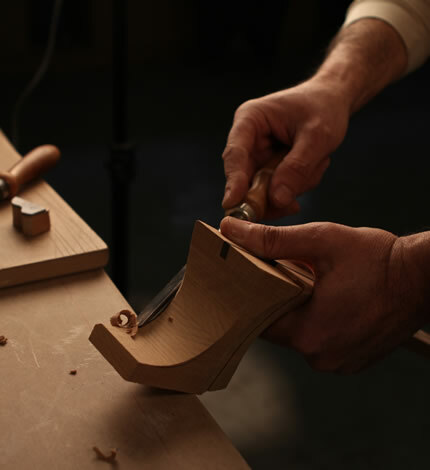 He was working in the last steps of the guitar manufacturing process until the year 1995 where he joined the Jose Maria Vilaplana's workshop, to help Javier Mengual during the illness Mr. Vilaplana had. He was selected within more than 90 workers for his fine work and he immediately got completely adapted to his new role into the company. 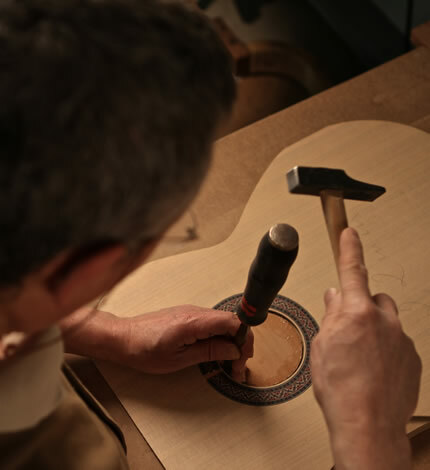 In May 2004, Javier Mengual and José Margarit started signing their own Alhambra Luthier guitars as "Mengual & Margarit". Now, they joined the new challenge of renewing the professional models of Alhambra with the guidance of Mr. Vilaplana and the advice of Mr. José Miguel Moreno. 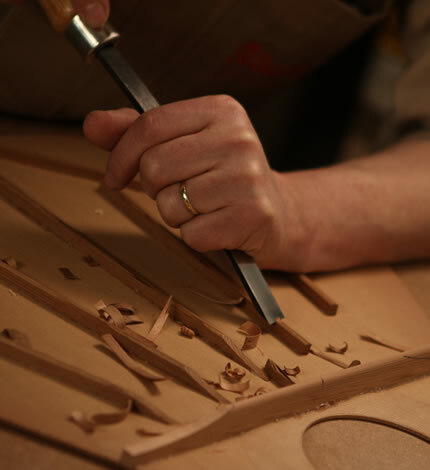 As a result of such project, they have introduced their own character and knowledge in the New Luthier "C" model. He is in charge to teach the new Luthier generation in Alhambra. 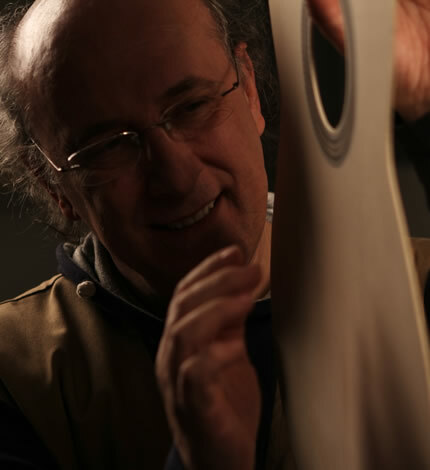 Javier Mengual joined Alhambra Company in August 1972 when he was 16 years old. 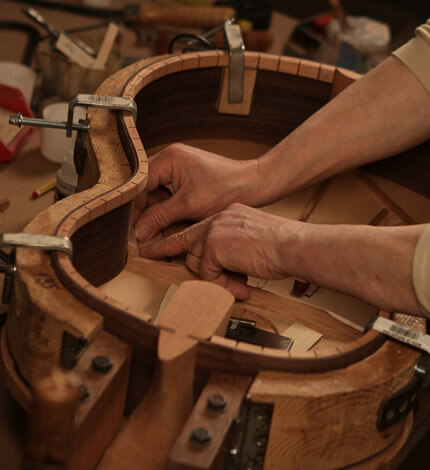 As soon as he started working, he felt curious about many of the different works done in the guitar manufacturing process and he got a higher degree in the different areas of the company: sawmill (where every single piece is crafted), varnishing, sanding and polishing process are familiar to him. 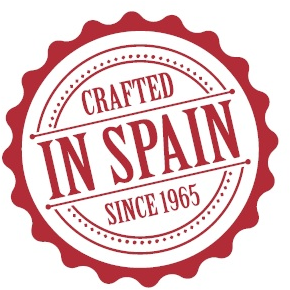 In 1988 Jose María Vilaplana was looking for someone else to work into his personal workshop. 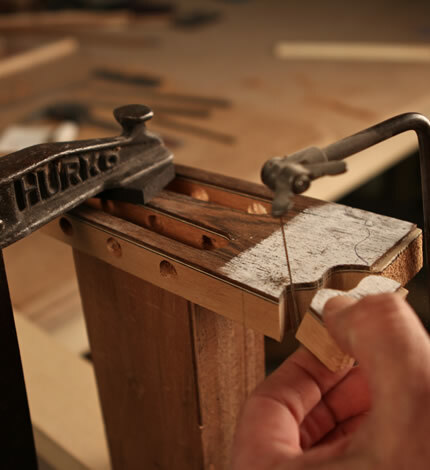 There, he learnt from Jose Maria Vilaplana and he started to wholly make the guitars at the Luthier level. Since then, almost 25 years has passed and all of them have been getting experience and knowledge from hundreds of professional guitarists.